The importance of Representing Diversity in Visual Communications - Your stories. Our drawings. the music you listen to or the idols you look up to. We agree with Andrew Saunders and focus on including diversity in all of our illustrations. but don’t currently have photos of diverse customers in your place of business? Trying to recruit diverse talent to your company? are respectful AND attention grabbing. Barb Luhring of We Draw Ideas provides engaging, inclusive, diverse, creative rich media content for her advertising and graphic recording clients. Is your business ready to welcome diversity? If the answer is yes, contact Barb and her team today. 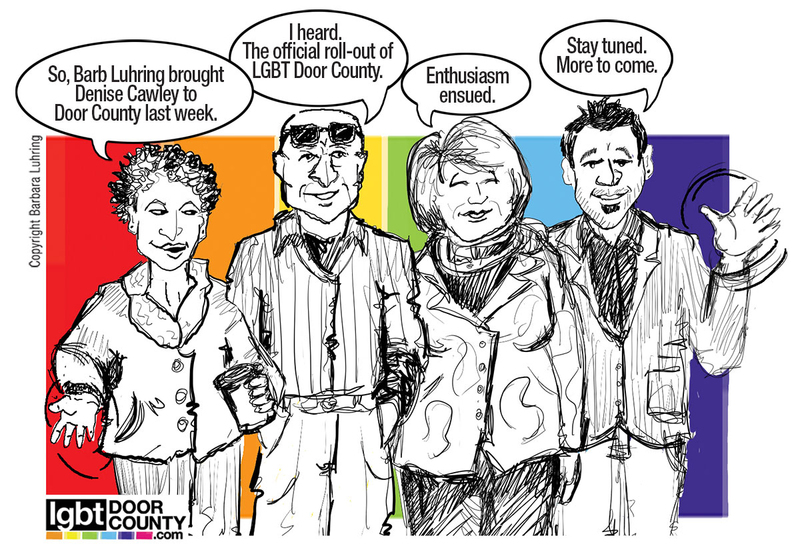 Next Next post: Project your organization’s inclusiveness…with a drawing!